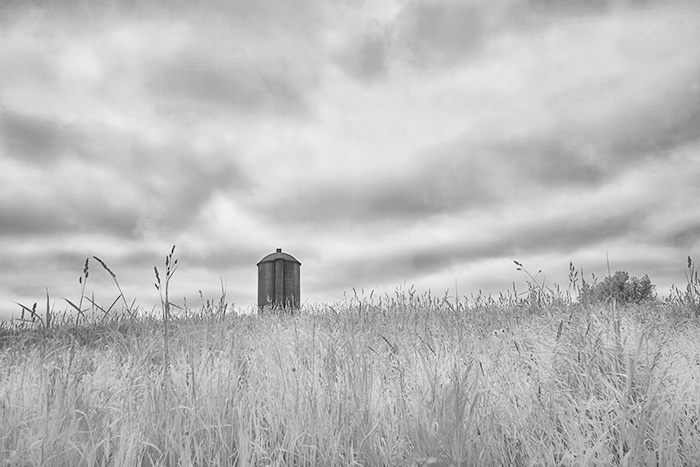 This entry was posted in Infrared Photography, Landscape Photography and tagged Black-and-white photography, Hayfield, Infrared Photography, Landscape Photography, Silo. Bookmark the permalink. really neat shot, makes me want to walk through the field and see what is over the rise.